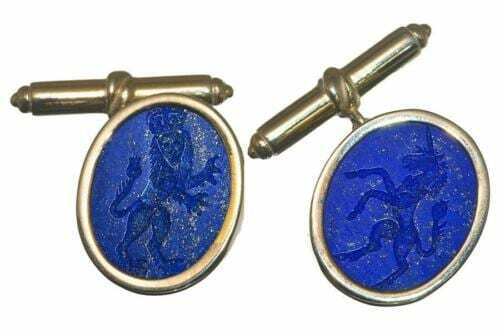 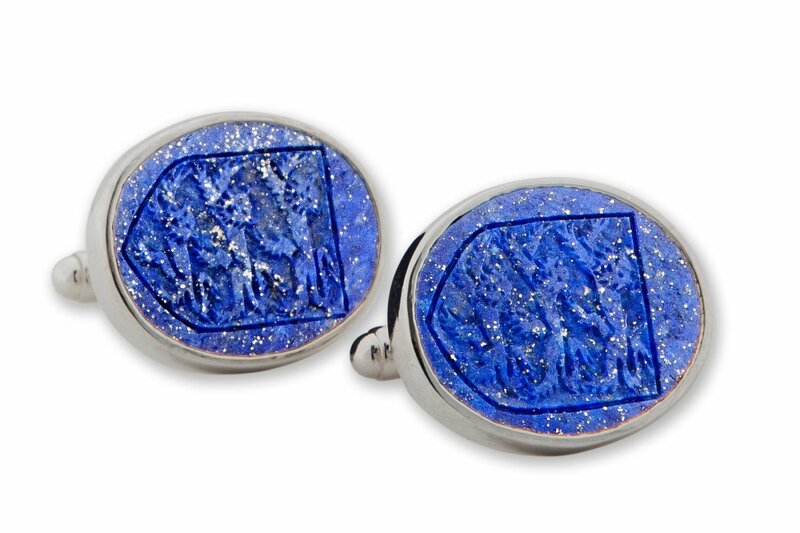 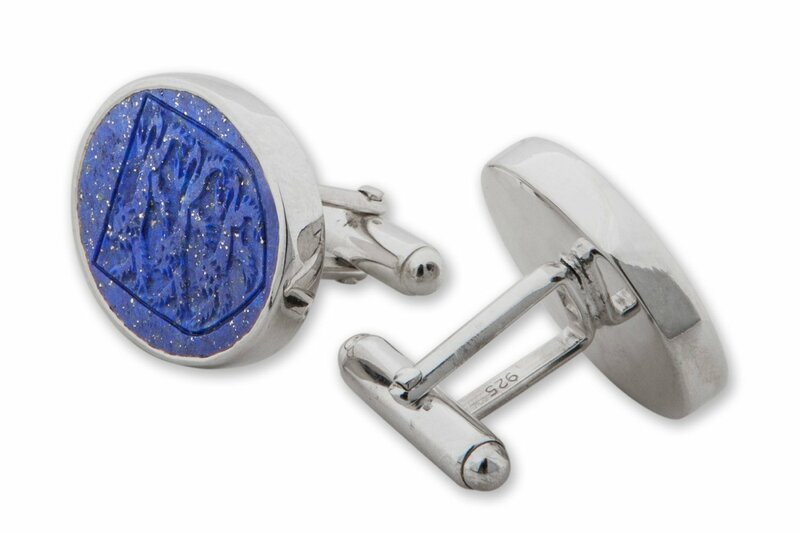 Hand engraved intaglio a heraldic England Badge to ovals of genuine Lapis Lazuli to create these strong cuff links. 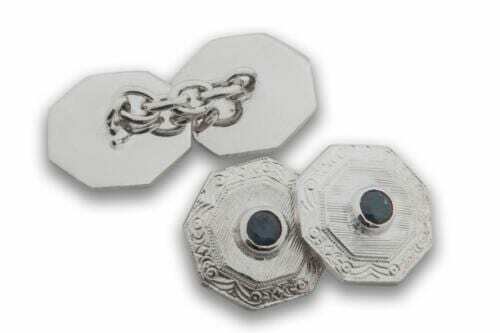 The ovals are held in sterling silver swivel. 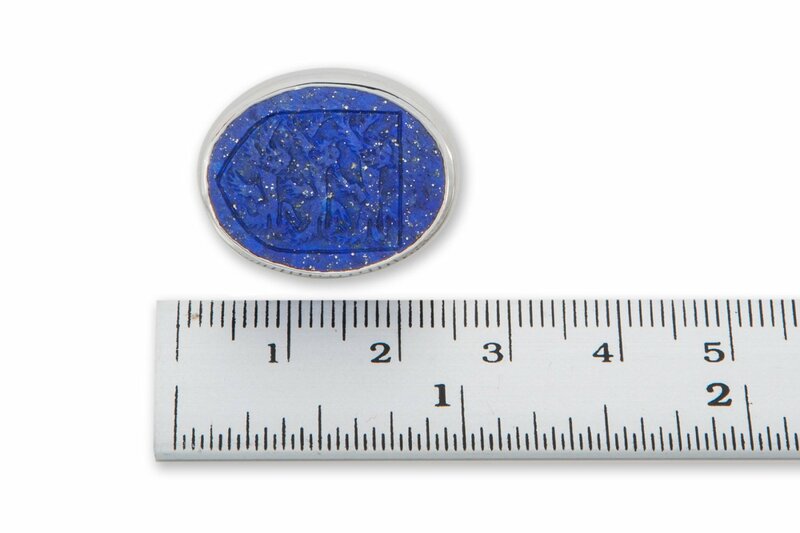 These measure 22 x 18 mm (7/8 x 11/16 inch) Oval. 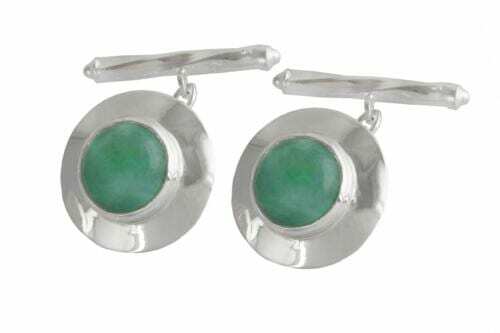 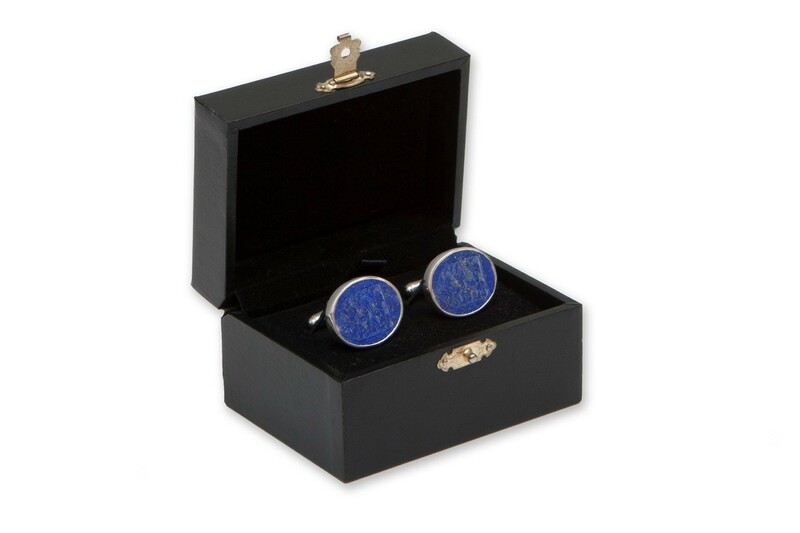 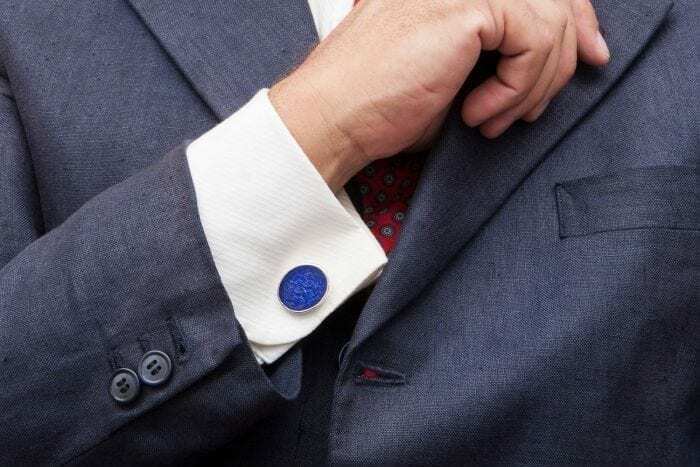 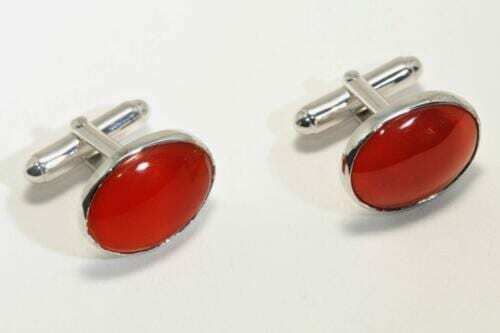 These superb Regnas Cufflinks consist of two well crafted lapis ovals cut from the same rock, a beautiful color.